Harrods has launched a pop-up charity shop in aid of children's charity NSPCC. "Fashion re-told" opened on Friday and is offering high-end and designer clothing, donated by the public, Harrods staff, designers and Harrods itself. 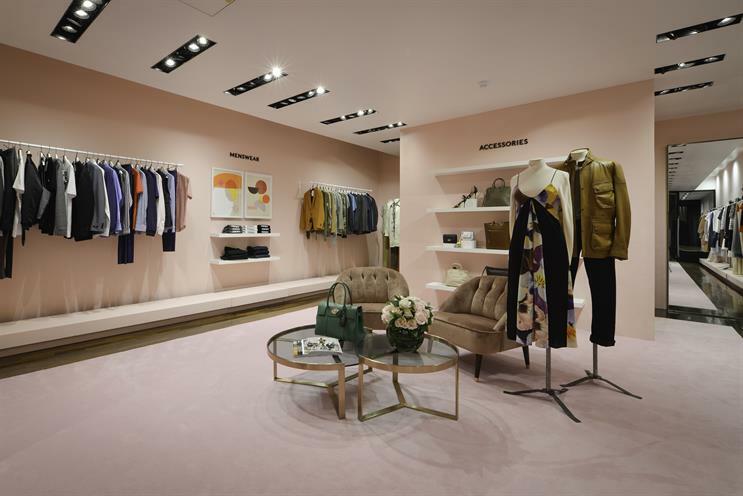 NSPCC said the store would bring the high-end customer service and luxury surroundings of Harrods to a pop-up setting, with all proceeds going to support the charity’s work in London. Alex Wells Greco, head of visual merchandising at Harrods, said the Harrods’ team had wanted the shop front to stand out and be as memorable as possible during its month-long run. "The work the NSPCC does within the London community is so important, and Harrods was absolutely thrilled to be able to offer our expertise," he said. The activation is located on Sloane Street.